I like fast cars. That’s why I drive a 2013 Mustang GT. There is just something about hopping in my car, rolling the windows down and hearing the loud bass-y rumble from the tailpipes. 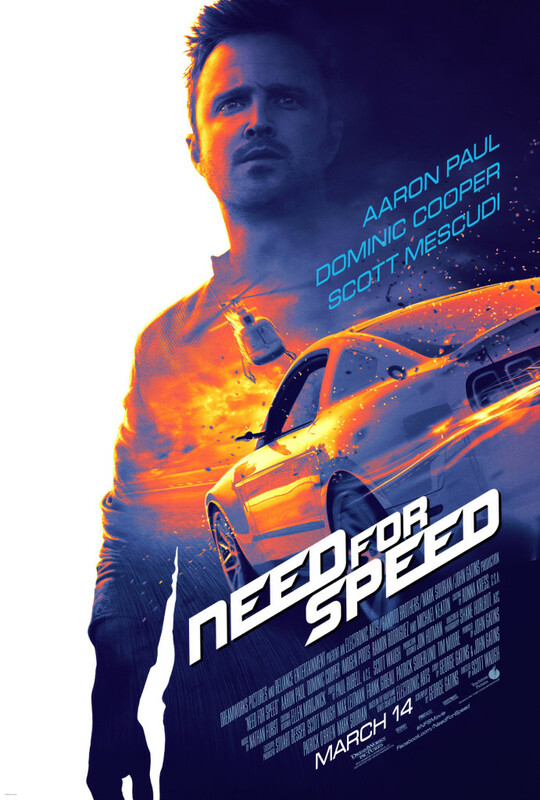 On March 14, 2014 Dreamworks’ Need for Speed will be speeding into theaters nationwide. My wife doesn’t know it, but I already have a date with my two boys to go see this film. How can you not enjoy this short featurette of Aaron Paul learning how to stunt drive? How cool would it be to know just how far you can push it without hurting yourself or anyone else, but getting the high from going fast and making wicked crazy turns. I’d sign up in a heartbeat. Like Need for Speed on Facebook, follow on Twitter, follow on Tumblr and follow on Instagram.